Despite the overwhelming presence of websites and email ids today, business cards still hold ground. A crucial networking tool, your business card represents your brand identity. Most importantly, it serves as a reminder of your company before potential clients. Now, your clients receive myriad business cards almost every day. Your card is bound to get lost in the soup unless it stands out with the best business card design. 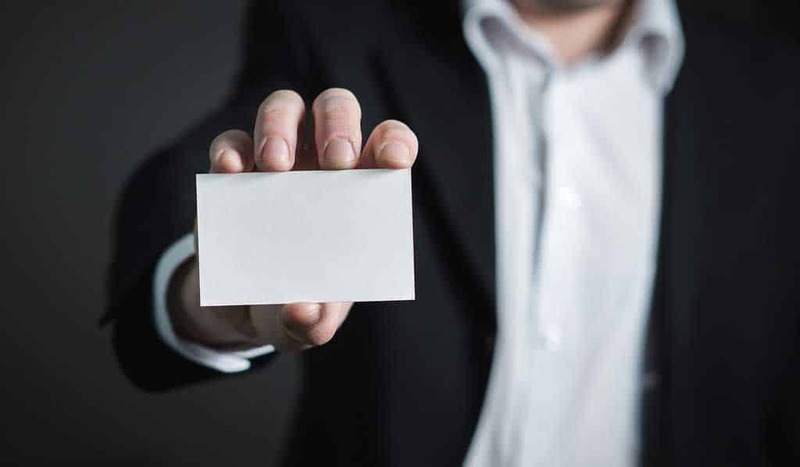 Are you looking for the perfect business card for your company? 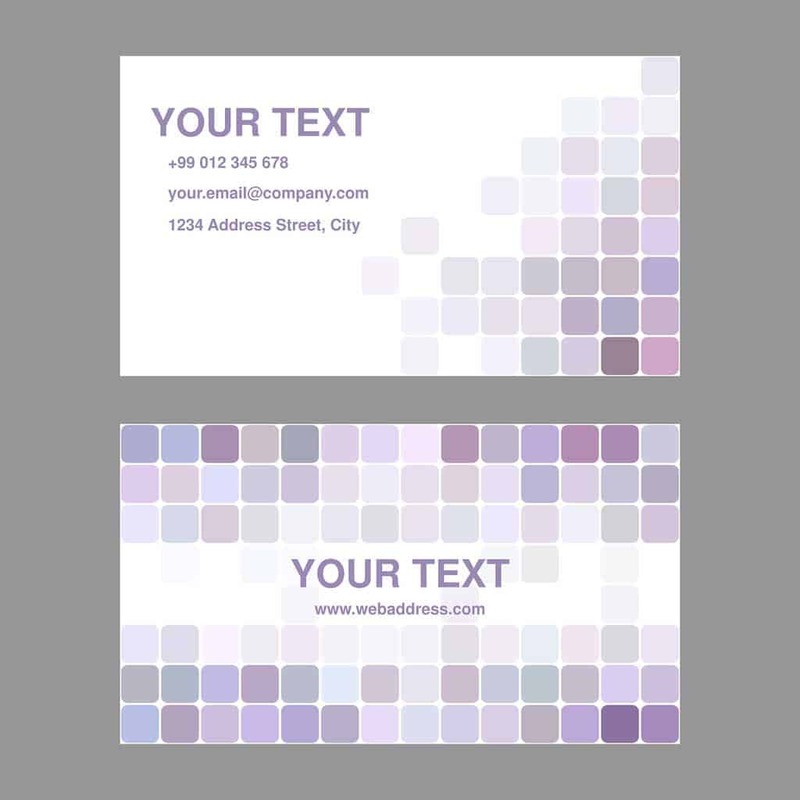 Well, here is a brief on how to select a great corporate business card design. 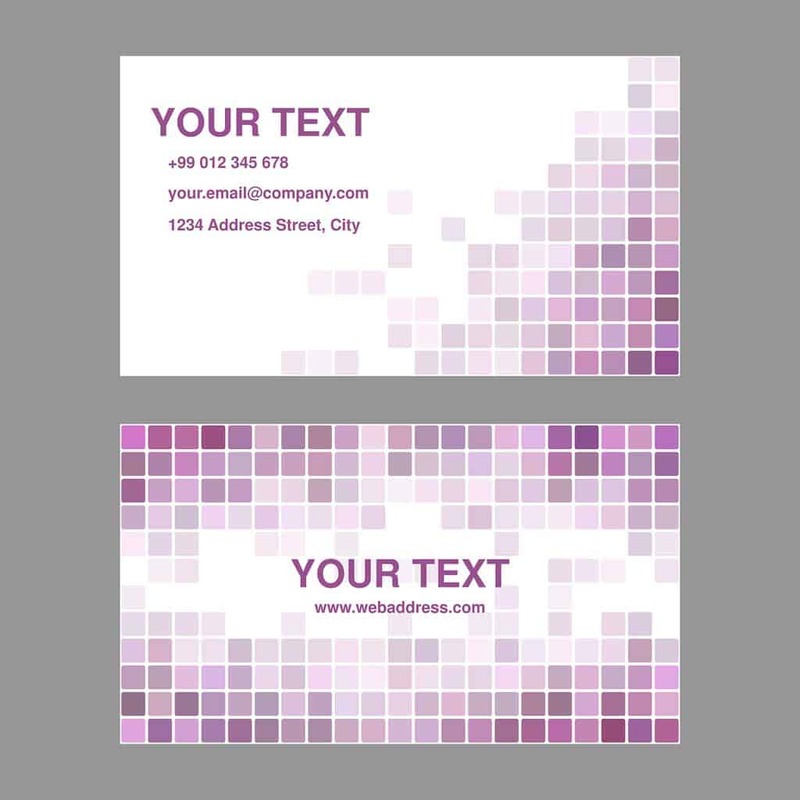 The generic business card design is the traditional rectangular card with sharp edges. However, if you want to stand out as little different despite staying within the conventional mould- go for rounded edges. Sharp edges are too curt while rounded edges come with subtle warmth that brings people closer- yet without compromising on the professional attitude. The logo of your company should receive the maximum attention in a perfect corporate business card. You can go for those layouts that dedicate one entire side of the card for logo. However, even if you do that, the logo should be present on the other side too, preferably with a smaller illustration. The perfect business card design is extremely particular about legibility. You have to ensure your chosen layout offers enough space for all the mandatory data you want to put on the card. Finally, your chosen business card design should be able to complement the theme and ethos of your corporate house from every aspect.